Attorney General Bill Barr assures Trump his emergency declaration is constitutional. "The crisis at our southern border is a real, clear and present danger to the American people. What you've done from a legal standpoint is solidly grounded in law and ... and is imperative."
. @realDonaldTrump surrounds himself with grifters and takers. We can't trust Bill Barr to be an independent Attorney General. AG Bill Barr testifies that he has a duty to investigate potential corruption at the FBI. "I feel I have an obligation to make sure government power is not abused. That's one of the principal roles of the attorney general." Bill Barr explains his determination on the issue of obstruction of justice by Trump. "The deputy attorney general and I concluded that the evidence developed by the special counsel is not sufficient to establish that the President committed an obstruction of justice offense." Attorney General Bill Barr thanks special counsel Mueller for his "service and thoroughness of his investigation." Attorney General Bill Barr thanks Deputy AG Rod Rosenstein "for his assistance and counsel throughout this process." Attorney General Bill Barr: “The crisis that we’re dealing with today is right on our door step and it presents a real clear and present danger to the American people." Bill Barr, @realDonaldTrump’s nominee for Attorney General, is incredibly qualified. That’s Attorney General Bill Barr callously explaining his Department of Justice trying to rip away health coverage and protections for pre-existing conditions from millions of Americans. CNN's @donlemon: Attorney General Bill Barr not releasing Robert Mueller's redacted report to Congress or reporters until after his scheduled press conference on the subject is an "obvious attempt to keep the American people from knowing the whole truth and nothing but the truth"
"We think it's a complete exoneration of the President,” President Trump’s personal attorney @MayorRGiuliani says o@CNNn about the Mueller report. 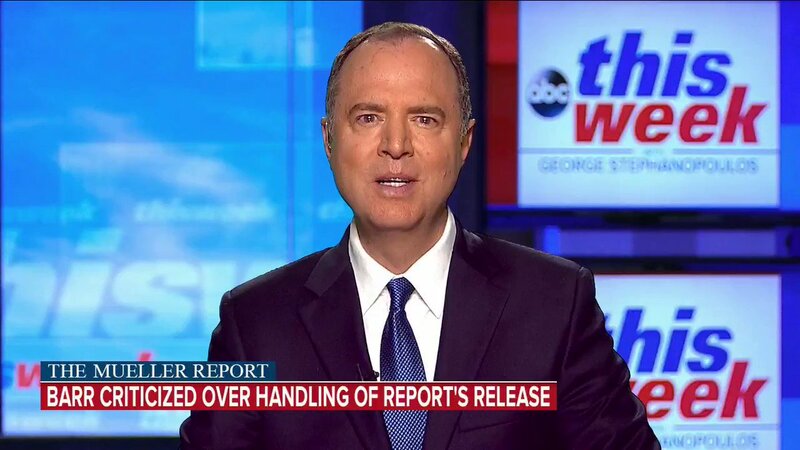 Attorney General Bill Barr, however, said the Mueller report "does not exonerate" the Presidenthttps://t.co/sBYkMy1MDb. New story: In a 1998 interview AG Bill Barr "disturbed" that Attorney General Janet Reno had not defended independent counsel Ken Starr from "spin control," "hatchet jobs" and "ad hominem attacks" from the Clinton White House. Good question for Bill Barr wld be at what point can the exercise of the statutory powers of the Attorney General become obstruction of justice if exercised with corrupt intent? 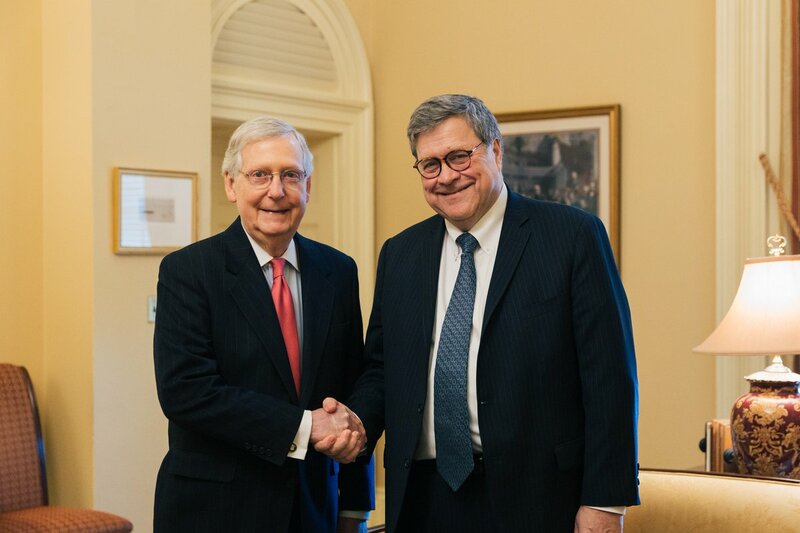 I am very pleased with @POTUS’s nomination of Bill Barr to be the Attorney General of the United States. His judgement, independence and experience make him an excellent choice for this important position and I look forward to working with him.